Bill & Ted Face The Music will star Keanu Reeves and Alex Winter and arrives in theaters next summer. 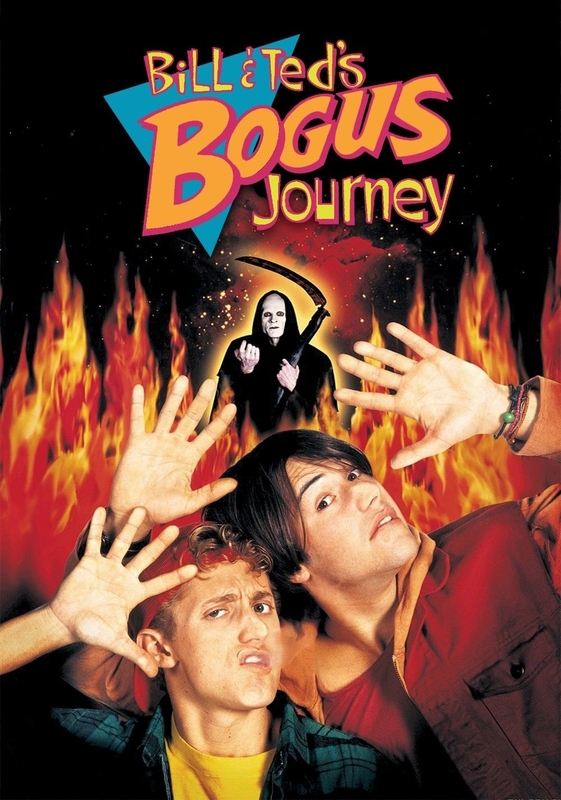 Whoa, indeed: Bill and Ted are coming back to life/theaters next summer and both Keanu Reeves and Alex Winter have signed on to reprise their iconic roles! Our favorite time-traveling slackers are back, baby! In their video announcement released this morning, they excitedly announced the film and thanked fans for their interest. Alex Winter continued, "It is all because of you guys, so we owe you a huge debt of gratitude and we want to say thank you." 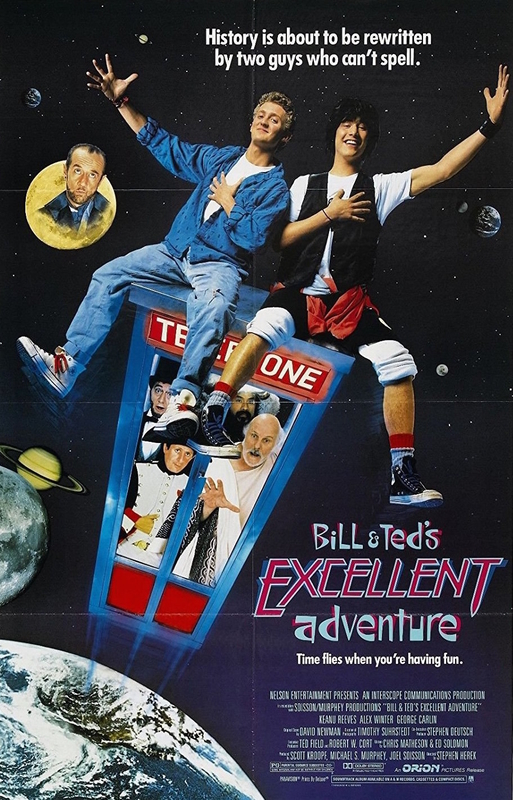 The movie is set to begin shooting this summer and will be called Bill & Ted Face The Music. It's directed by Dean Parisot is is adapted from a screenplay by Chris Matheson and Ed Solomon (from the first two movies, hooray). And we don't even have to wait that long to see it. The new movie will hit theaters in August 21, 2020!